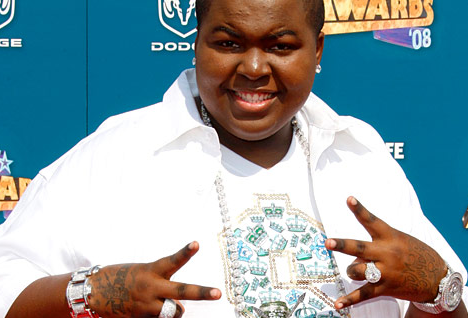 Sean Kingston was hospitalized tonight and is in critical condition in a Miami Beach’s Jackson Memorial Hospital. TMZ is reporting that Kingston was in a bad jet skiing accident tonight (Sunday) when had a female passenger on board his jet ski when he crashed into a bridge around 6 PM local time. They were resued by a witness who saw it happen. The the Miami Fire Dept. responded and took both Kingston and the passenger to the hospital. Kingston is being for very critical injuries in thr trauma ward. There is an investigation underway as to the cause of the crash.